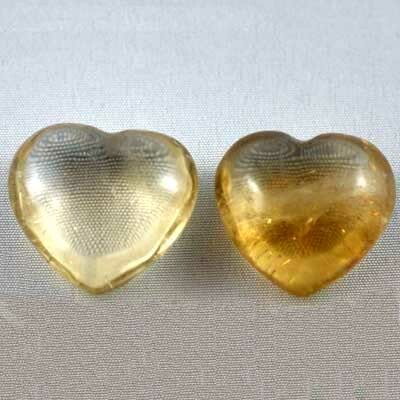 To bring in the energy of the Sun, carry a Citrine and bask in its joyful and uplifting energies. This sunny yellow crystal will help bring out your inner optimist and help you succeed. Try using it when the sky is overcast to bring some sunshine into your day.